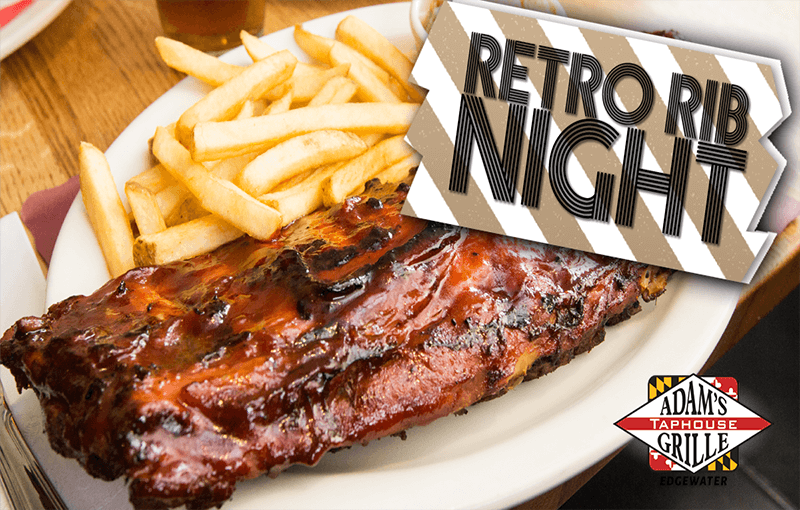 Retro Ribs – All Day & Night! If you haven’t heard already, we roll back our pricing on Ribs & Chicken to 1996. Ask your server about our Beer Flights ~ You choose 4 – 5oz drafts for $7.99! 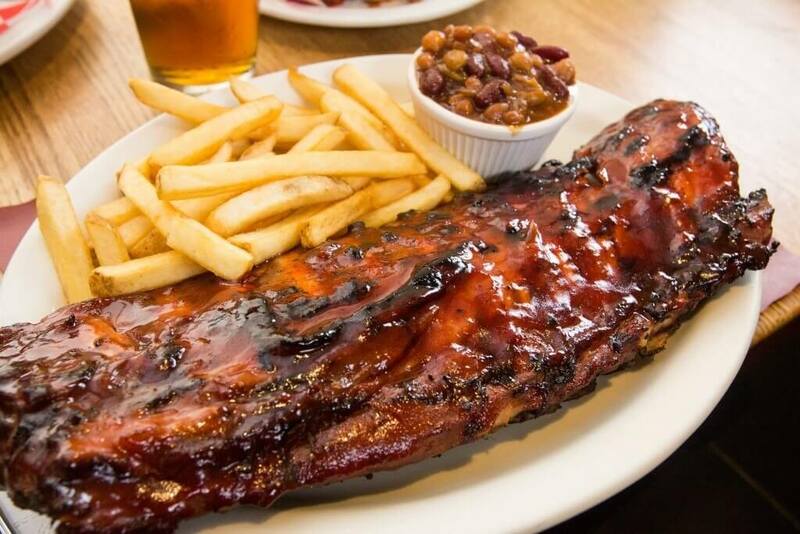 We roll back our rib prices to 1996. Same great taste, just for less. Don’t miss out on this awesome deal. Come on out for Retro Rib Night and get your rib on!